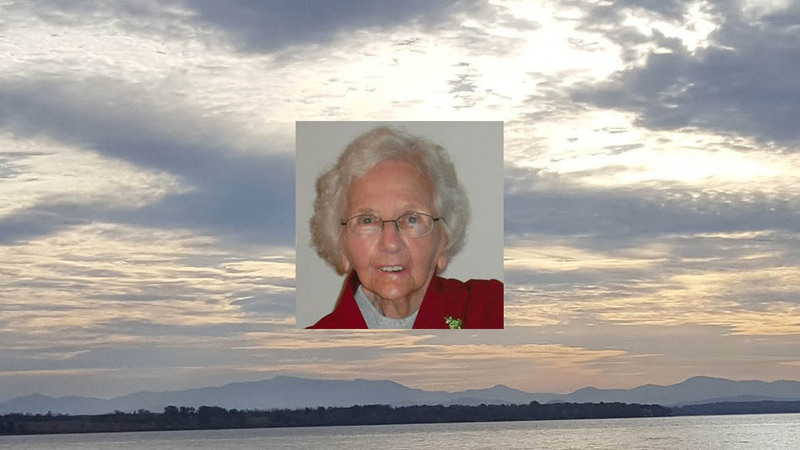 Warrensburg, NY – On Thursday April 19, 2018, at the age of 95, Anna M Bardi, formerly of Saratoga Springs, NY, passed away peacefully at Glens Falls Hospital surrounded by her family. Anna was born on August 11, 1922 in Phillipsburg, NJ to George and Anna Luteran. She graduated from Newark City Hospital School of Nursing as a Registered Nurse in 1944 and subsequently worked at Mountainside Hospital and later, Newark City Hospital. In 1946 she met her future husband, the late Dominic Bardi who had served as an Army medic in WWII. They married on June 30, 1946. 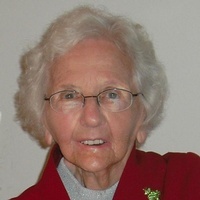 After she and Dominic studied the Bible with Jehovah’s Witnesses, Anna was baptized on June 27, 1948 as a symbol of her decision to begin her nearly 70 years of dedication to Jehovah. Anna gave up her employment to raise a family, but continued to provide care for relatives and friends as a volunteer private duty nurse. Anna M Bardi was a loving, faithful and devoted wife, mother and grandmother. In 1971 Anna and her family moved from New Jersey to Warrensburg, NY, where she lived until a fire destroyed their house in 1994; after the fire she relocated to Saratoga Springs where she lived with her husband Dominic. 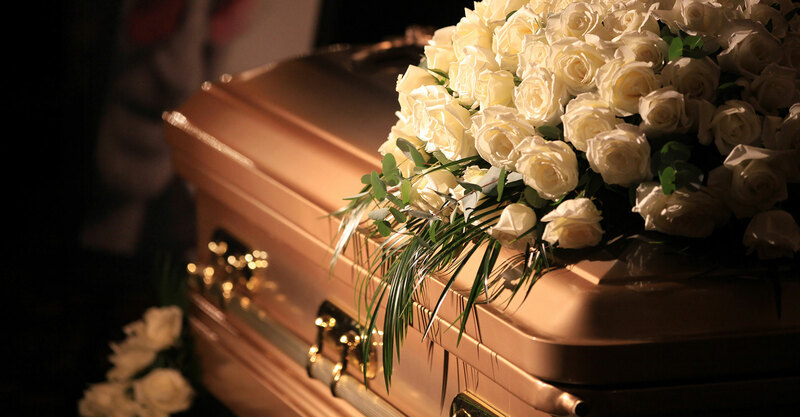 After his death on December 15, 2004, Anna lived alone in Saratoga Springs until last year when she moved back to Warrensburg to live with her son Richard. Anna’s faith and her love of cooking and baking filled her days with joy and happiness. Many of her family and congregation members were recipients not only of her kindness and love but also her generous gifts in the form of meals and baked goods. Anna’s collection of more than 1,100 frog themed items earned her the nickname, ‘the frog lady’. Anna M Bardi was predeceased by her parents, George and Anna Luteran of Stanhope, NJ; three brothers George, Lewis, and Joseph, and a sister Barbara. She is survived by sisters Vera Burton, Rockaway, NJ; Elizabeth Tynan, Hackettstown, NJ; Fran Bachert, Cocoa, Florida; and Dorothy Whitehead and her husband Frank, Cortland, NY; and brother Adam Luteran and his wife Mary, Belvedier, NJ. She leaves behind her son Richard and his wife Arline of Warrensburg, NY; her son David and his wife Renea of Conway, SC; her daughter Barbara Wright and her husband Douglas of Ballston Spa, NY; along with six grandchildren: Andrew and Adam Wright, Kenneth and Kevin White, Rachael Bulera and Amanda Rausch; and six great-grandchildren: Jonathan and Joshua White, Justin and Sunja White, Sydney and Payton Rausch; and a great-great-granddaughter Lyla White. At Anna’s request no Memorial Services will be conducted. 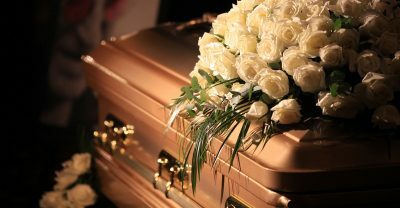 Friends may offer their condolences through the Baker Funeral Home, 11 Lafayette St., Queensbury, NY 12804 or through bakerfuneralhome.com.